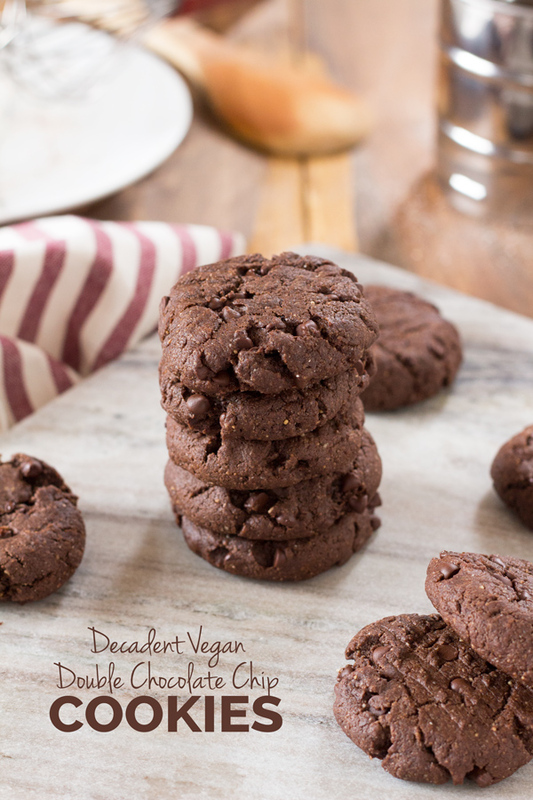 If you still think vegan cookies can’t ever be as good as the originals you obviously haven’t tried these decadent vegan double chocolate chip cookies. When I started cleaning up my diet, nothing distressed me more than the potential loss of everything ooey, gooey and chocolatey. 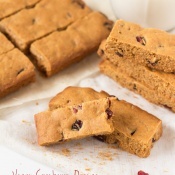 Luckily, I learned to bake pretty quickly and found some awesome substitutes for normally ‘unhealthy’ ingredients like butter, sugar, flour and even eggs for vegan baking. So I wasn’t completely without my beloved baked goods. 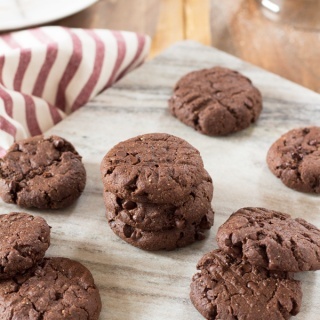 But there’s still one dessert I’ve been attempting and failing to recreate a healthier, vegan version of: decadent double chocolate chip cookies. You know that feeling when something tastes so damn good that your mind literally blanks in ecstasy after the first bite? And you’re fully aware that whatever you’re eating can’t be anything but bad for you. But you just can’t find it in you to care. Well that’s what double chocolate chip cookies are for me. 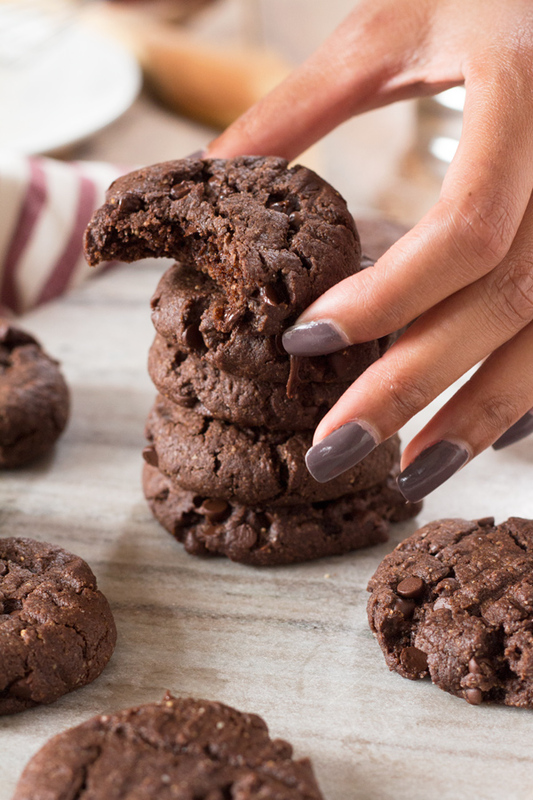 Pure, unadulterated, mouth-gasm inducing bliss in every bite. 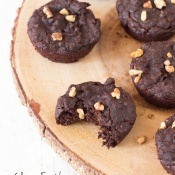 And I’ve finally found a way to make them a little bit healthier but still just as decadent. 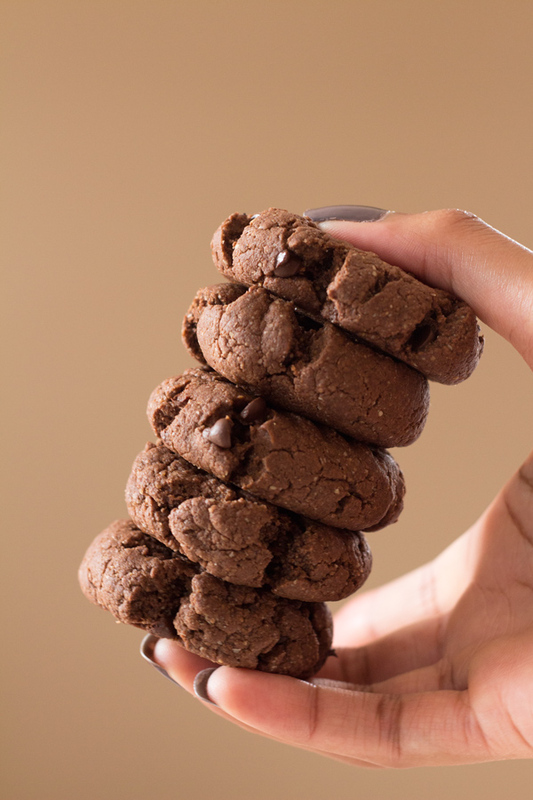 But they’re still soft on the inside, crispy on the outside and chocolatey AF. You’re welcome. 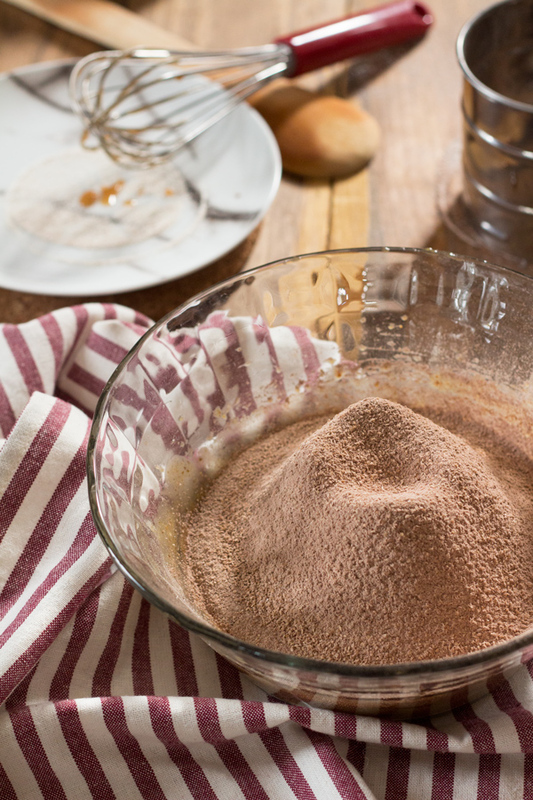 What’s the most decadent healthy dessert you’ve ever made or had? p.s. 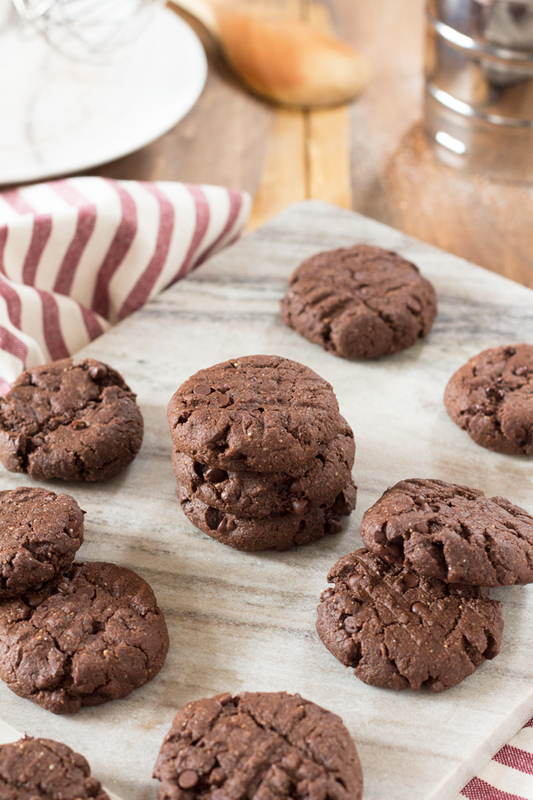 If you make these double chocolate chip cookies, I’d love to hear what you think. Leave a comment and rate the recipe or take a pic and tag it @ExSloth on Instagram! 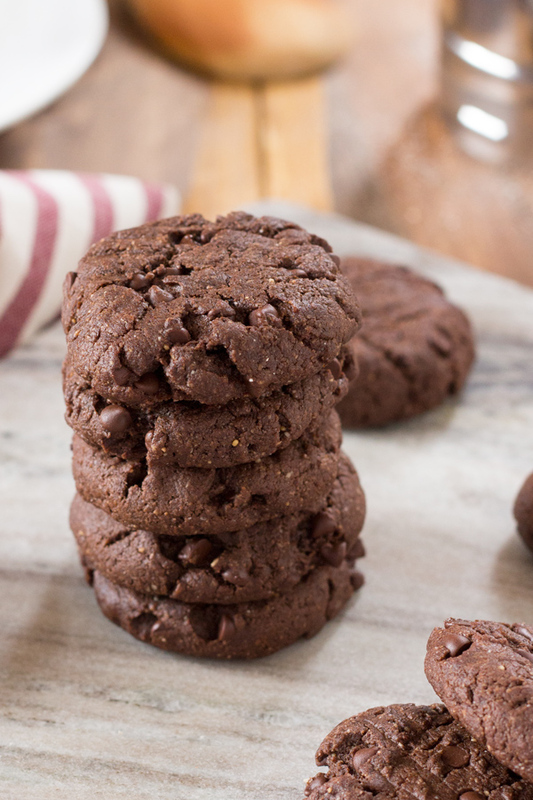 These vegan double chocolate chip cookies are soft on the inside, crispy on the outside and filled with ooey, gooey, chocolate goodness. Yummmm! These sound delicious. Thanks for sharing the recipe. I’m a huge chocolate cookie fan. These look AMAZING! Thanks for sharing – definitely will be making these soon. These sound delicious!!! I love that you were able to healthify them, yet still taste good. That’s not always the easiest too do. If you happen to make them w/o sifting the flour, I’d love to know how they turn out as I don’t have a sifter myself. 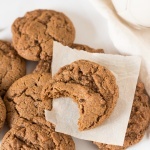 Hi Jessie, I finally got around to making the cookies without the extras: I didn’t sift the flours or use the hand mixer. They were different, a little flatter and more crunchy but still really yummy! I’ll probably keep making them the easier way unless I’ve got loads of time to spare. 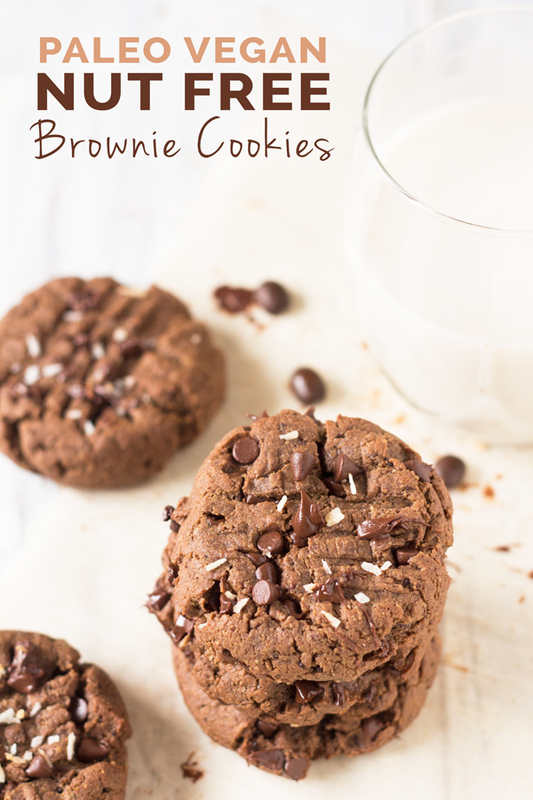 This looks absolutely delicious- and hello, DOUBLE chocolate chip? genius right here. Oh my god. Canceling all other plans this weekend and making THESE! Absolutely mouthwatering, can’t wait to try! WOW Giselle, these look delightfully delicious! These look amazing! I stink at baking and am always looking for some solid recipes. All my healthy baking tries are usually fails, but I eat them anyways. 1) LOL about liking your sleep as motivation for not having regrets….hilariously true! 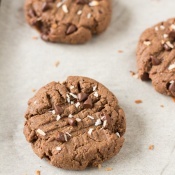 2) These cookies look so amazing!! !